Morita-san is taciturn. 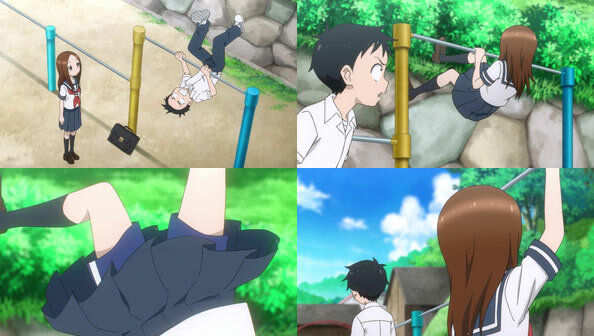 Tanaka-kun is listless. Sakamoto is…Sakamoto (haven’t you heard?). 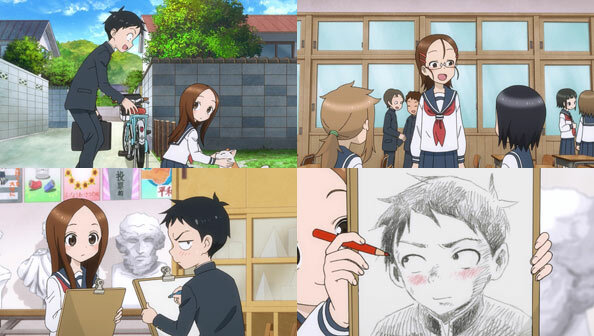 And Aoyama-kun…is a clean freak. He’s also a elite young soccer talent who was selected for the national team’s under-16 squad. 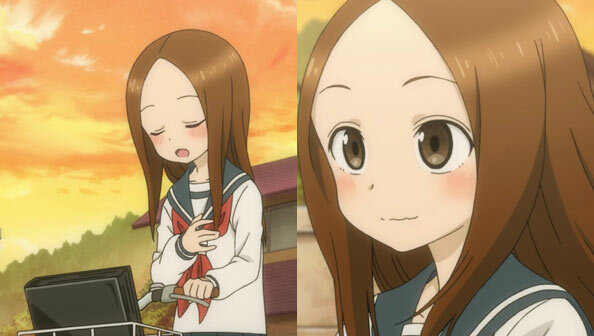 But unlike Tanaka in particular, there’s not much to Aoyama beyond those dual main qualities. His constant scrubbing, and the adoration of his legions of mostly-female fans, becomes tedious pretty fast. 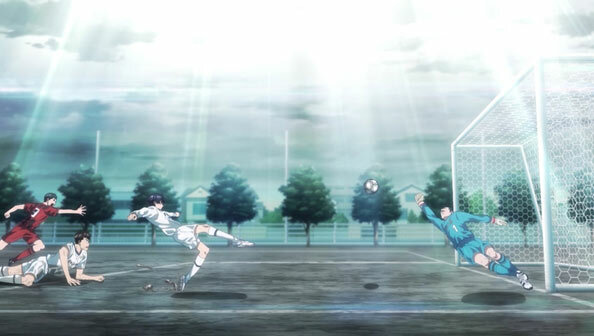 His soccer senpai (and advantaged rich kid) Zaizen also grows weary of Aoyama’s shtick pretty quickly. We get it; dude’s a germophobe…though even that’s arguable, since he doesn’t wear surgical masks everywhere and doesn’t seem to have much of a problem being outside. 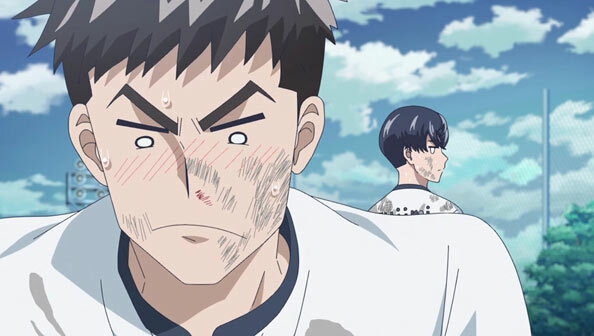 We learn in the cold open, and it is confirmed when the team practices against a rival elite team led by the washboard abs-bearing Takechi (who is trying to poach Aoyama) that Aoyama is indeed a singular, if bizarre, soccer talent; applying his obsessive “cleanliness” with a gameplan completely devoid of physical contact, combined with sharpshooter precision on passes and shots. But look to someone else for checks and headers. 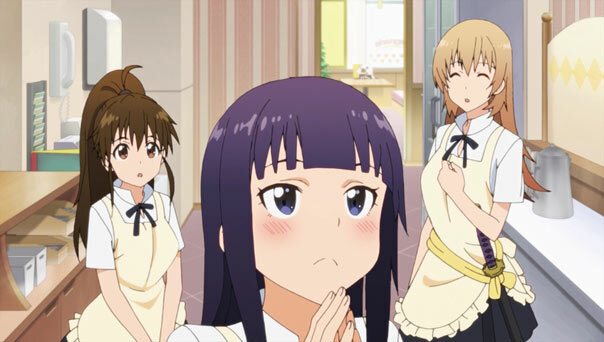 Admiring Aoyama from afar (and possibly content to keep it that way) is the very cute but also clearly fixated Gotou Moka, who would like to think she’s locked in on what Aoyama thinks and does, since they’re soulmates or something. But ostensible side characters like Zaizen, Takechi, and even Moka herself are all more dimensional characters than Aoyama, simply because they have more to say and we see things from their perspective. 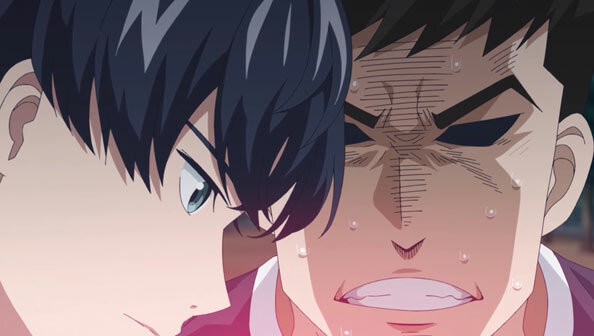 Don’t get me wrong: Studio Hibari has rolled out a very good-looking anime in Keppeki Danshi; many of Aoyama’s moves in slow motion are cinematic in their presentation. The character design is clean and crisp. Overall the production is competent. The comedy is well-timed if unexceptional so far (the abs-bearing guy is particularly lame). Colorful—if still shallow—personalities abound. But the main problem so far is the titular character. 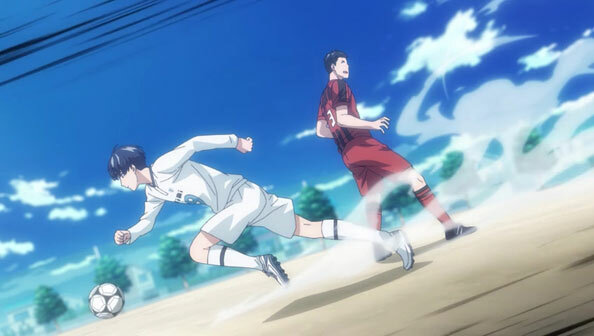 Aoyama is little more than cleanliness and soccer ability, and he’s always observed from a distance. He has to develop as more of an actual human being if the audience is going to be expected to connect with and keep rooting for the guy. There’s a slight but promising glimmer of that when Aoyama suddenly comes to life with five minutes to go, even getting dirty in service of winning the game because he really hates losing. 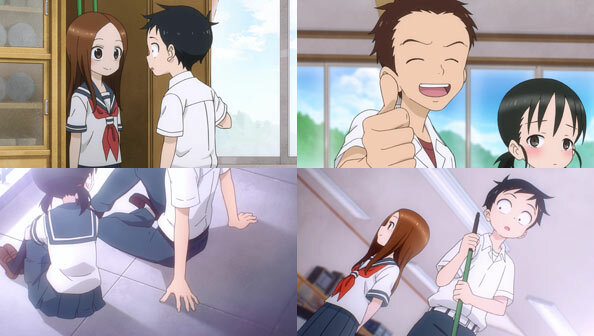 But if we don’t see more of stuff like that, and continue in the vein of “OMG look at what clean-freak thing Aoyama’s doing now!” ad nauseum, Aoyama-kun won’t just be a “Cleanliness Boy”…he’ll be a Boy I’m Not Watching. 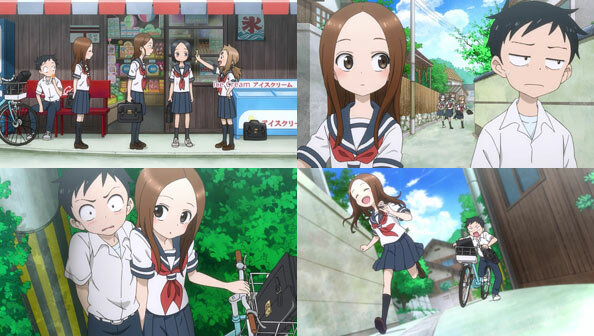 Akagami no Shirayuki-hime hung around an 8 all last Summer, and it’s back with more of the same. 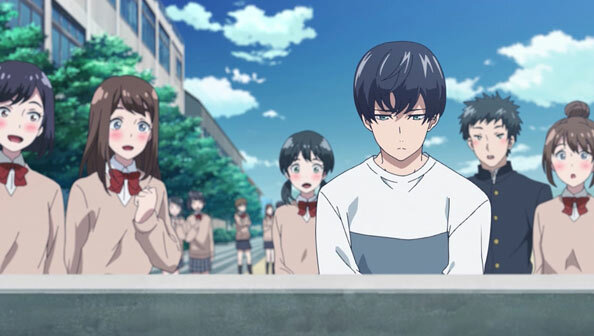 There’s no surprises here, except for a better OP; if you liked the first season’s serene blend of earnest shoujo romance and slice-of-life with a touch of action, you’ll probably like this. 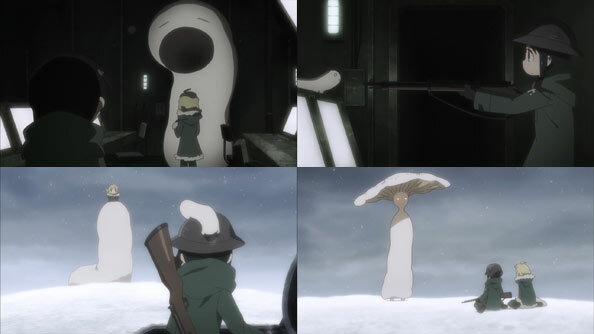 Much of the episode is somewhat re-introductory, with no shortage of brief flashbacks to key moments from last season. 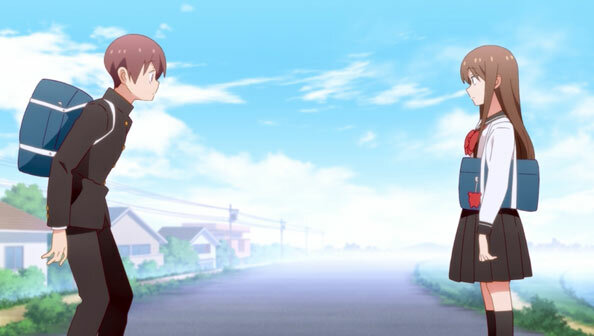 Shirayuki and Zen, who has such a romantic breakthrough a couple episodes ago, don’t even encounter one another until nearly halfway through the episode. 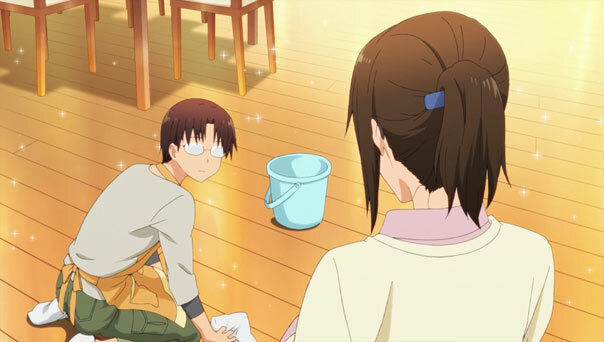 Instead, we get some elegant slice-of-life for court herbalists, carrying out their semi-annual cleaning operation, while Obi befriends Lil’ Ryuu, who doesn’t make friends easily. Zen still makes Shirayuki’s heart pound, whether he’s taking her hand while napping or telling her how glad he is to see her face after a long, stressful day. Of course, the feeling is mutual: Zen is motivated to work harder after seeing how hard Shirayuki works. This definitely isn’t that kind of couple that hurts one another’s productivity. Rather, the two thrive off one another. 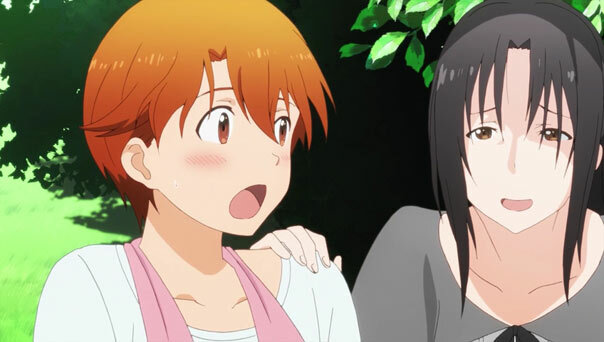 So it’s inevitable that in the midst of all this lovely slice-of-life that life threatens to get a little more difficult and complicated, either when Shirayuki is inevitably kidnapped for the hundredth time, or placed in a situation where kidnapping is a distinct possibility. 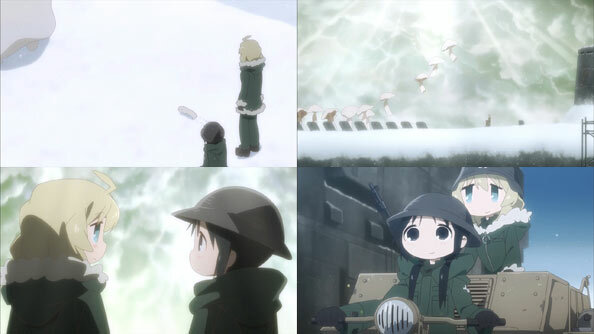 That threat is introduced by Mihaya, a former kidnapper, notifying her of the existence of a bishounen named Kazuki who may be her future kidnapper. The same night they meet Mihaya, Prince Izana summons Shirayuki and orders her to Tanbarun to hang out with Prince Raj, who thanks to her motivational words to him, has actually started getting his act together. Izana wants her to work more of her magic to make sure the future king stays on the right track. Zen is upset, but accepts the decision, as long as Mitsuhide can accompany her. As for Shirayuki, I’m sure she feels like she’s being pulled in multiple directions, while all she wants to do is keep moving forward with Zen. And not get kidnapped! We’ll see how that goes. 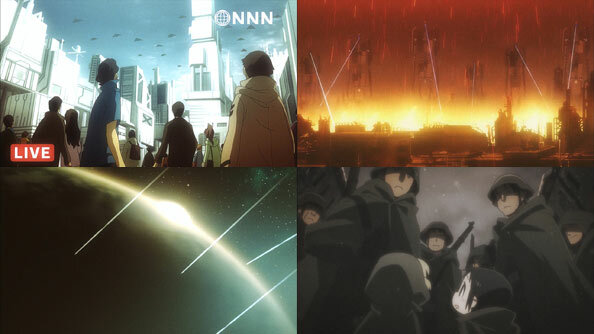 While I like the fact that while trying to focus on work instead of obsessing over the meaning of Inami’s words last week has Souta cleaning the house so intensely that everything sparkles for the duration of the episode, this episode still felt a bit stretched-out and listless, tackling an issue that we’re no strangers to, but very much want to see more progress on rather than additional deliberation. 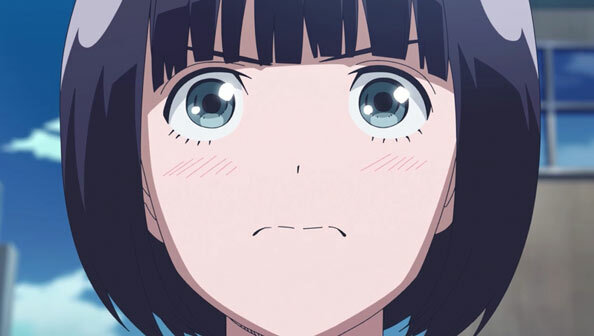 That issue is Inami x Souta. 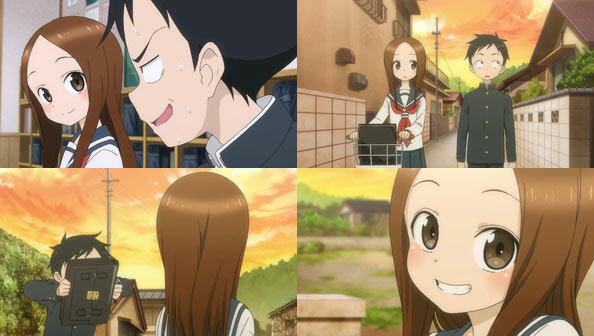 Thirty-one episodes have aired without resolving this romance, and I’ll admit, I’m just about as exhausted by the will-they-won’t-they as Izumi is with activities like standing, talking, and being outside. Worse, nothing really new is added to the equation this week. 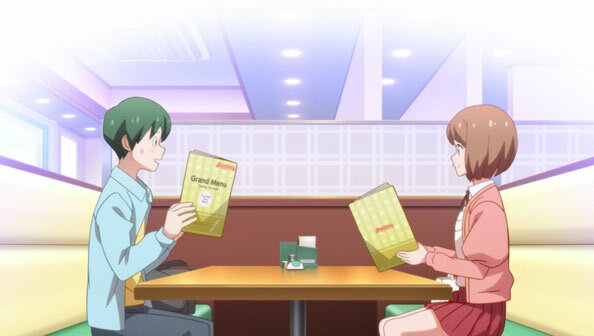 Izumi simply gets the wrong idea and sets Inami and Souta on a blind date. 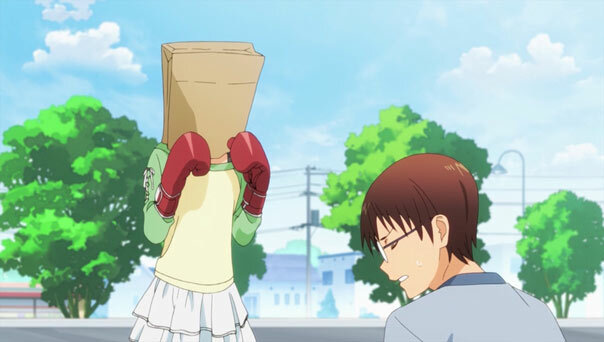 Mind you, the sparkly house, image of Inami in a paper bag and boxing gloves, and then burning up are all fun, but they don’t change the fact that 90% of what they should be verbally expressing to each other remains stubbornly in their respective heads, running around in circles. 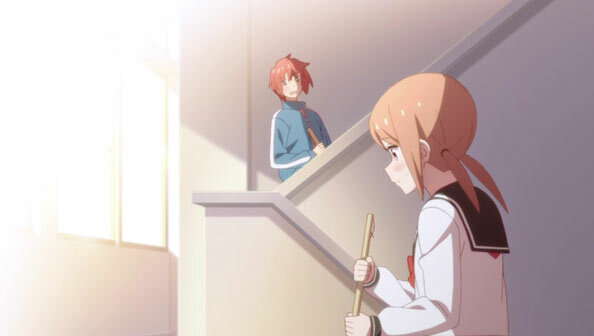 It dawns on Souta that these events prove that Inami likes him, and Inami herself believes she said enough to give him that impression, but nothing comes of it; he simply gets bashful and scurries off. 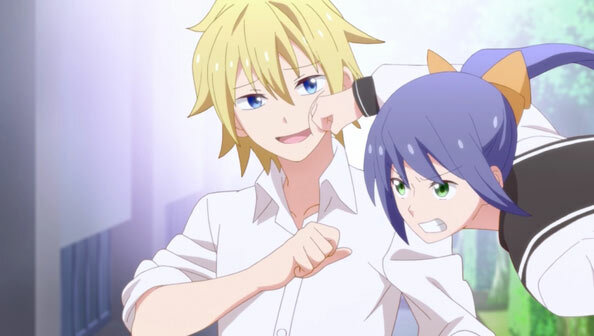 But hey, at least she didn’t punch him! 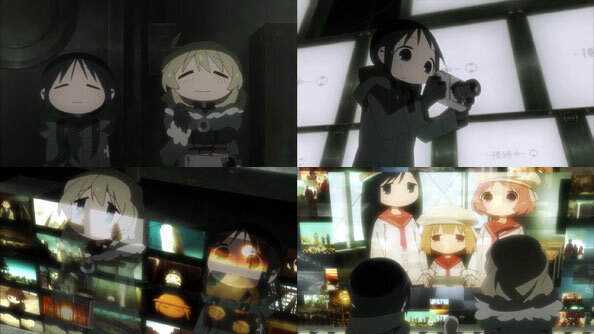 Worse still, an already stretched-out A-story was padded rather clunkily by a seriously lacking B-story in which Yamada runs around with Natto, spills it on her, declares she’s “Done With Natto”, and is then convinced to go back to it after she learns most everyone’s favorite foods are soy-based. We get it; Yamada’s a big ol’ weirdo. Yet the episode insisted on banging a pot behind our heads shouting “OMG ISN’T YAMADA SO WEIRD!” I would have honestly preferred a B-story centered on literally anyone else. This was a rare miss for Working! !.